Food Trucks Are Back, Yum! Hungry, but tired of the same old bag lunch? Head over to the College of Business Mondays through Thursdays during the Spring semester for a change! 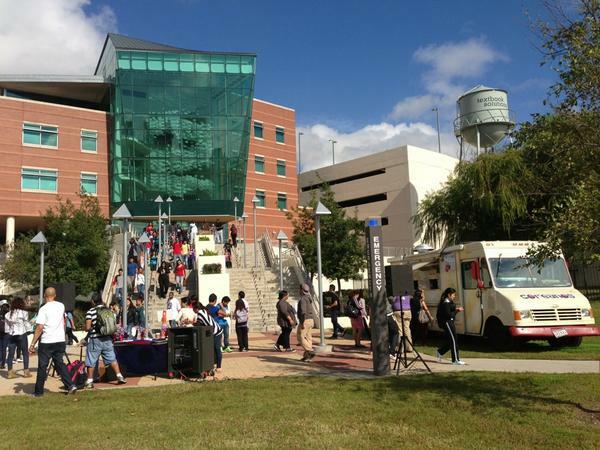 Local food trucks, featuring goodies from waffles and sandwiches to tacos and egg rolls, will be on campus from 11 a.m. to 3 p.m. to satisfy your lunchtime cravings. ...and more dates to come!